This DVD complies war-time footage shot by German and Allied cameramen. Casualties amongst the cameramen was high. 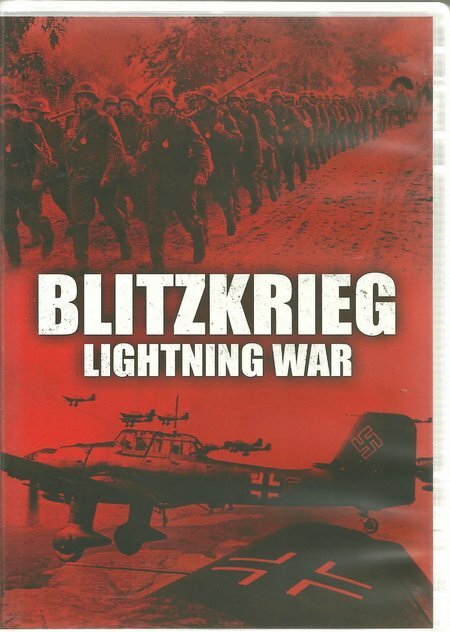 It is primary source material telling the story of the German combined arms concepts that delivered lightning war in the prelude to WWII and from 1939. This powerful film presents a stunning picture of the Lightning War from the invasion of Poland to the defeat of France. 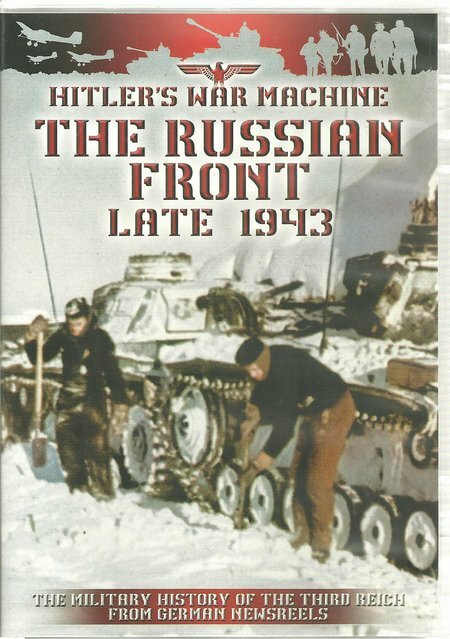 This volume featuring translated Wochenschau newsreels dating from 1943 records the battles on the Russian Front. 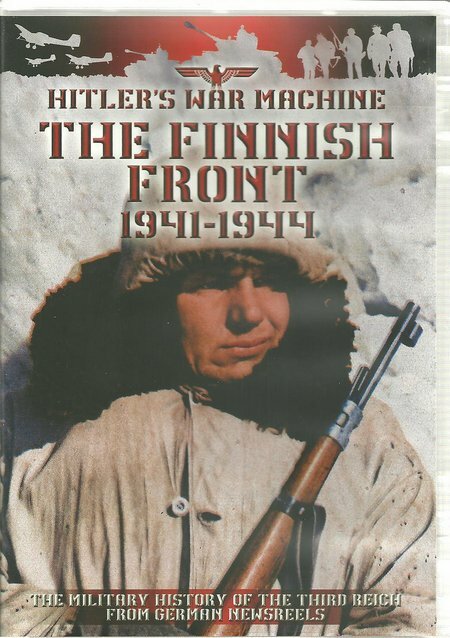 This volume featuring translated Wochenschau newsreels dating from 1941 records the battles on the Finnish Front. Historians have treated this theatre as a side show but the spirited Finnish defence against huge Red Army forces continued to occupy Soviet resources that could have been better placed in the drive towards Berlin. Yet another polished documentary from the BHTV Team. 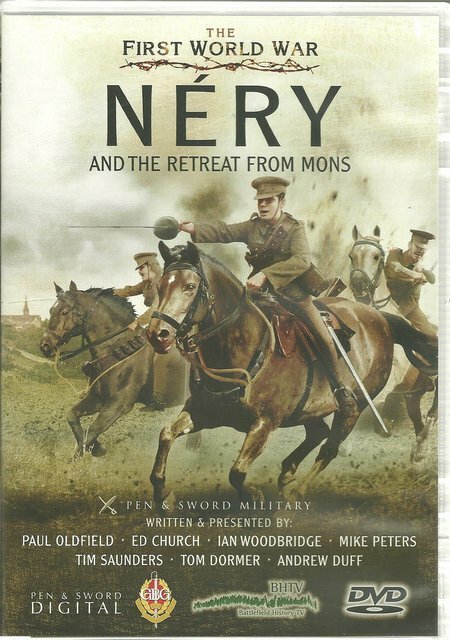 For those viewers new to BHTV military history DVDs, first glance at the jacket leaves the feeling that the presenters are a cast of thousands. This is the reason BHTV produces excellent presentations and the style is unique. The presenters are a band of historians, ex-soldiers, enthusiasts and battlefield guides. They know their subjects intimately and they have great enthusiasm for the subjects of the DVD. Having ex-soldiers in the team means that there is an eye for terrain which determines the outcome of most land battles. Adding into the presentation enactment groups, who are enthusiasts spending much of their spare time researching their uniforms and equipment and learning the stories behind the battles they re-enact, add a further valuable dimension, colour and movement. The elements of a BHTV presentation combine to produce not only a program of great authenticity, but a level of excitement that is entirely natural, deriving from the real events, and in great contrast to many television documentaries where the presenter has little knowledge or enthusiasm for the events, where artificial excitement is injected to keep things moving and getting in the way of the real story. As so often in British history, a victory was impossible because the odds against the BEF were so large, but a form of victory was delivered. The German master plan to hurl massive forces through neutral Belgium to the Channel Coast and then swing round to take Paris and cut off the French Army was defeated by the British fighting retreat. At this stage it was a battle for infantry, cavalry and field guns with the British Quick Firing horse artillery performing superbly. 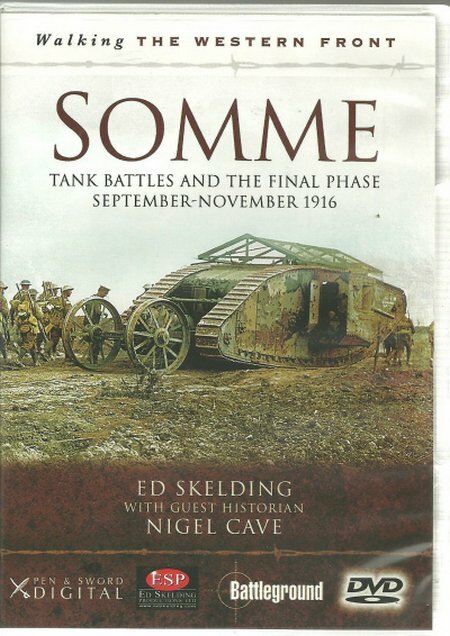 The German lost momentum and the front came to a halt, foxholes and short trenches developing into two opposing lines of ever deeper trenches that stretched from the Channel Coast to the Swiss border. 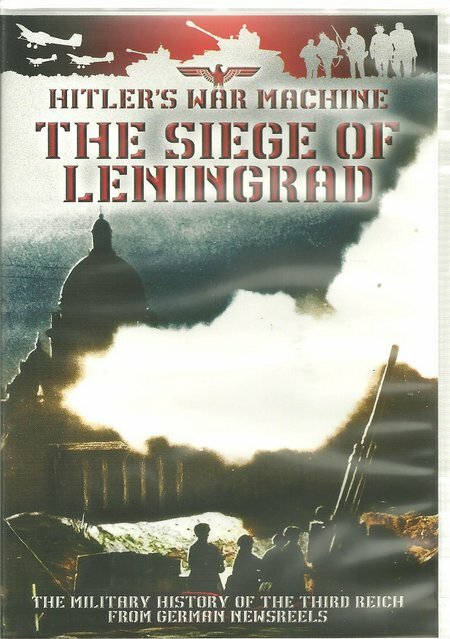 This volume featuring translated Wochenschau newsreels dating from 1941 records the one thousand day siege of Leningrad – one of the decisive actions of World War II. 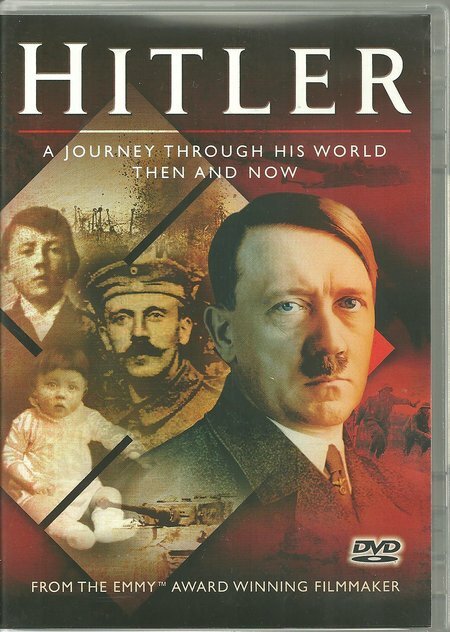 Emmy AwardTM winning film maker Bob Carruthers takes us on a journey into the world of Adolf Hitler. There has been so much coverage of Hitler, so many biographies from those who claimed to have been close to him, so much propaganda coverage by the Allies, so many attempts by historians to explain and dissect Hitler, that it seems impossible for anything new to emerge or any better telling of a much told story. However, this DVD produces fresh insight in an absorbing presentation. In many respects, Hitler was an unexceptional product of recent German history. Now that Thomas Kydd finds himself mingling at the highest levels in English society his horizons have changed immeasurably from those of the humble wig-maker who was press-ganged into the Royal Navy in 1793. 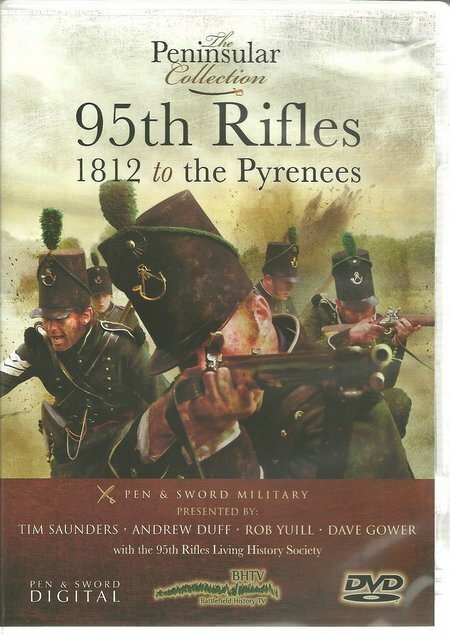 Sue Wilke’s book is a very readable eye-witness guide to Kydd’s new world. The author has had many articles published on the topics of family history and discovered Caminada during her research into her own family history. 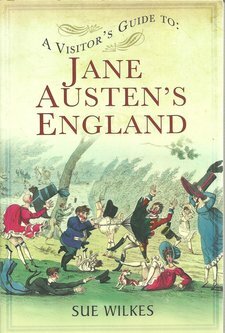 This has resulted in a book that is highly descriptive of life and crime in Manchester in the last three decades of the 19th Century. It is a gripping tale of one extraordinary detective in his attempts to clean up the Manchester underworld. The book will appeal strongly to all those interested in tracing their roots and in past social structures, but it provides a highly entertaining and informative insight into crime and crime fighting. 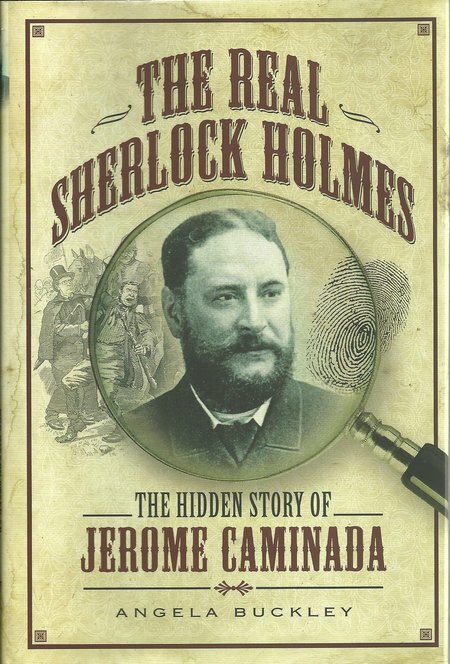 The purist may baulk at the ‘real Sherlock Holmes’ connection because Holmes was a creation seen from an early forensic scientist’s perspective. It laid this view alongside the Victorian interest in ‘detecting’, whereas Caminada is a Victorian policeman who used determination and ‘modern’ techniques to achieve success in fighting real crime and real criminals in the grimy conditions of a major late Victorian city that had experienced large numbers of immigrants who combined with rural Britons drawn from the land to the cities.